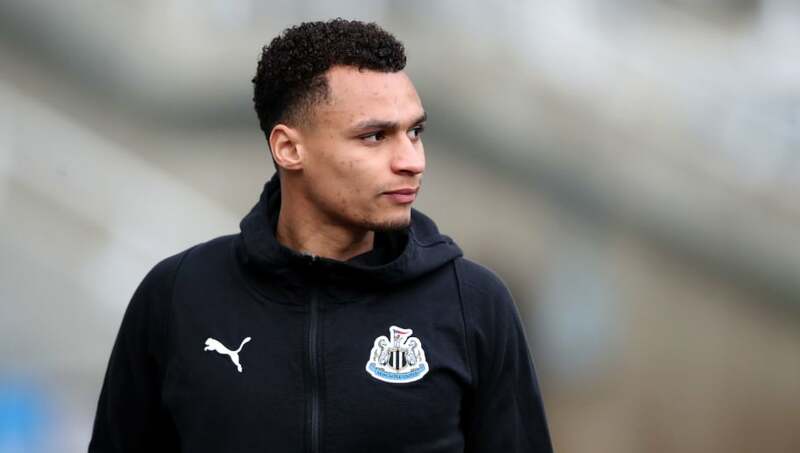 ​West Bromwich Albion are believed to be close to sealing a loan deal for Newcastle United's Jacob Murphy until the end of the season, as they look to boost their chances of promotion back to the Premier League. The Baggies went down last season after a particularly grim Premier League campaign, with the side finishing bottom after picking up just 31 points in 38 matches. With Darren Moore revelling in the managerial position, West Brom now have an excellent opportunity to bounce back up, and are currently in fourth place with an all-important game in hand. According to the Midlands football reporter John Percy, the Baggies are on the verge of completing their swoop for Murphy, who will join on loan until the end of the current campaign with no option - or indeed obligation - to make the deal permanent in the summer. Murphy has excelled in the ​Championship before, thriving for Norwich City during the 2016/17 season. Despite the ​Magpies' relatively limited options in midfield, Murphy has been used sparingly by his manager Rafael Benítez this season, and has made just six starts in the 2018/19 campaign thus far. Evidently, the 23-year-old is eager to play regular first team football, and could give his career a much needed shot in the arm by helping ​West Brom achieve promotion this season. In other news, ​Newcastle are believed to be closing in signing two new players before Thursday's deadline. The Magpies are set to break their transfer record to bring in Atlanta midfielder Miguel Almirón for £20m, while Monaco Antonio Barreca is also set to join the club on a six-month loan deal.